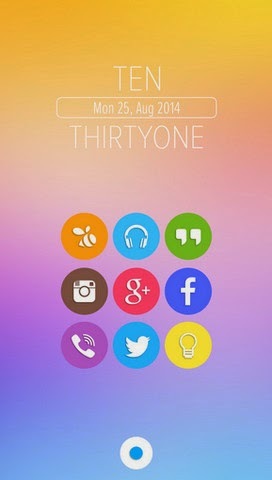 Sorus is a highly-rated icon pack driven by new design standards. Simple, but yet unique will accomplish any modern homescreen and style. In Sorus every single icon is crafted with incredible attention to details. Eye pleasing theme is ready for your device! Currently GO LAUNCHER does not support icon masking, so go to preferences > Icons > TICK OFF "show icon base"
Currently TSF LAUNCHER does not support icon masking!! !